Why the court accounts for all sources of income in child support plans. In calculating child support or awarding alimony, the court starts off by determining each parties’ income. For child support guidelines, your income is placed into a child support calculator to determine the amount of child support you will pay. (Alimony is a lot more suggestive and there are currently no alimony calculators, even though there has been a push in the Florida Legislature to change that and make alimony a calculation.) It is fairly easy to determine income if you are a salaried employee and you do not receive any bonuses or other extra compensation. A simple w-2 or pay check should be proof enough of your income. However, many employees receive bonuses. Sometimes these bonuses will be paid one time a year. Other times they’re paid quarterly or even monthly. Will your bonus be included in income? The general answer is yes. A recent second district court of appeals case dealt with this issue and found that bonuses must be included in your income. In Edge v. Edge, the trial court used the amount of gross income that the Former Husband reported on his financial affidavit, even though he testified that he had since gotten a raise. The Former Husband also stated that he had been receiving a bonus of $7000 to $9000 every year since 2009. The court noted these bonuses, concluding that they were not guaranteed because they were given at his employer’s discretion. But, according to the appellate court, under these circumstances the trial court should have included the bonuses as part of the Former Husband’s income. The appellate court went on to say that “when a trial court calculates income for the purpose of awarding child support or alimony, it may not exclude from consideration bonuses that are regular and continuous.” The appellate court considered the Former Husband’s annual bonuses to be “regular and continuous”. It is worth noting that the Florida Statute that sets forth how to calculate child support guidelines also directs the court to include the following as income in the calculation: bonuses, commissions, allowances, overtime, tips, and other similar payments. The statute doesn’t even bother to state that the bonuses must be “regular and continuous”. It has been my experience that, especially in Department of Revenue child support cases, the court can and will include a one-time bonus in your income, even if you never receive that bonus again. 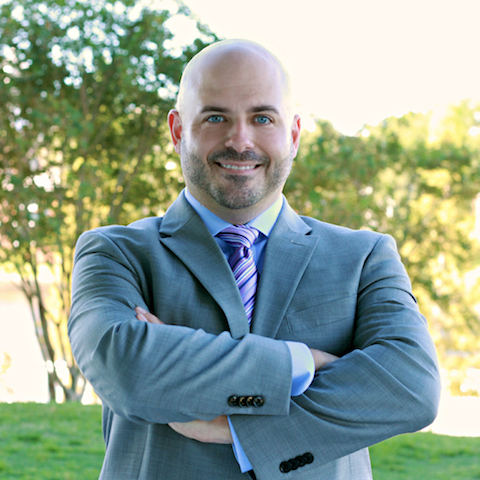 If you have any questions related to child support, or require legal assistance in other areas of Family Law, you may always contact Damien McKinney of The McKinney Law Group to discuss your case further. He can be reached by phone at 813-428-3400 or by e-mail at contact@themckinneylawgroup.com.